Beautiful landscaping is always appealing. Whether a residential property or commercial establishment, well-maintained lawn and landscaping give a welcoming feeling. A lovely, green lawn is an integral part of that and requires the services of a reliable company for sod installation. Nasim & Sons Inc. When you choose us as your company for lawn sod installation, you can be assured that you will have one of the most beautiful landscapes installed by the best company in the industry. Whether you are looking for grass sod in your front yard or backyard, we can help you. 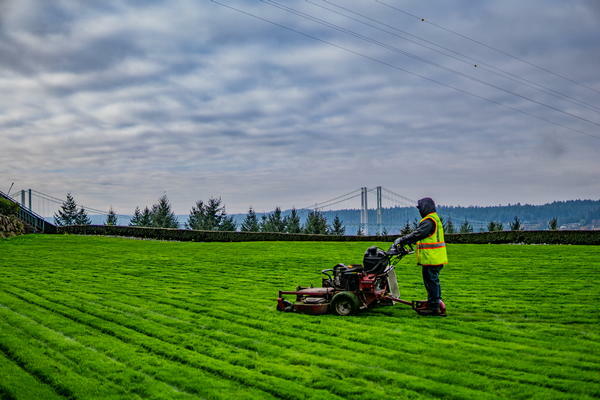 We have been providing high-quality sod installation services in Puyallup for a long time and therefore, are well versed with the intricacies of the area. You can rely on our highly skilled and experienced team for the proper sod installation in your front or backyard. Equipped with the latest equipment, we are able to provide hassle-free services at affordable costs. If you are curious about the costs involved in having lawn sod installed let us assure you that our grass sod prices are reasonable. We work very closely with you, inspect your property and made recommendations that will work for you and your budget. 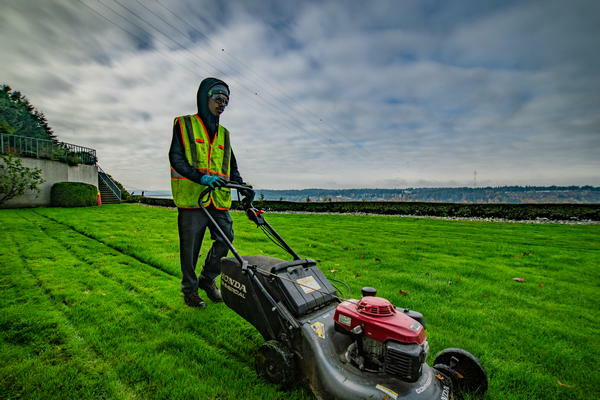 With affordable grass sod installation in your Puyallup property, you can expect to have a beautiful lawn and you will be pleased you had it installed. 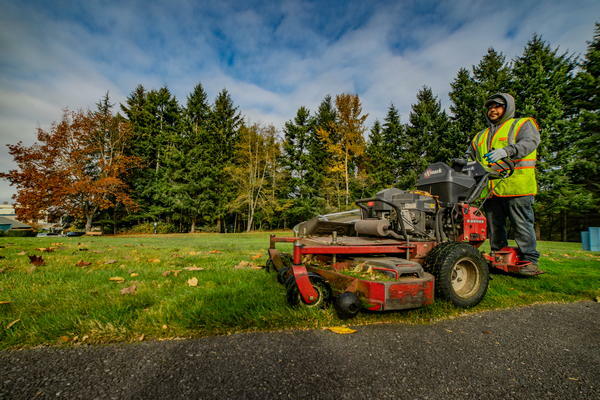 If you have been thinking of having beautiful lawns in your home or business premises and are looking for a reliable company that provides services for lawn sod, call Nasim & Sons Inc. at 253-777-3881.